If you aren’t ready for the action to get started with March Madness yet, its never too late to plan ahead of Selection Sunday. We’ve collected a number of blank, NCAA Tournament brackets to print for the upcoming madness in March. No matter what your preferred means to keep up with the latest NCAA Tourney bracket, each of the major websites on our list has a variety of formats to help you follow the Tournament schedule and games. 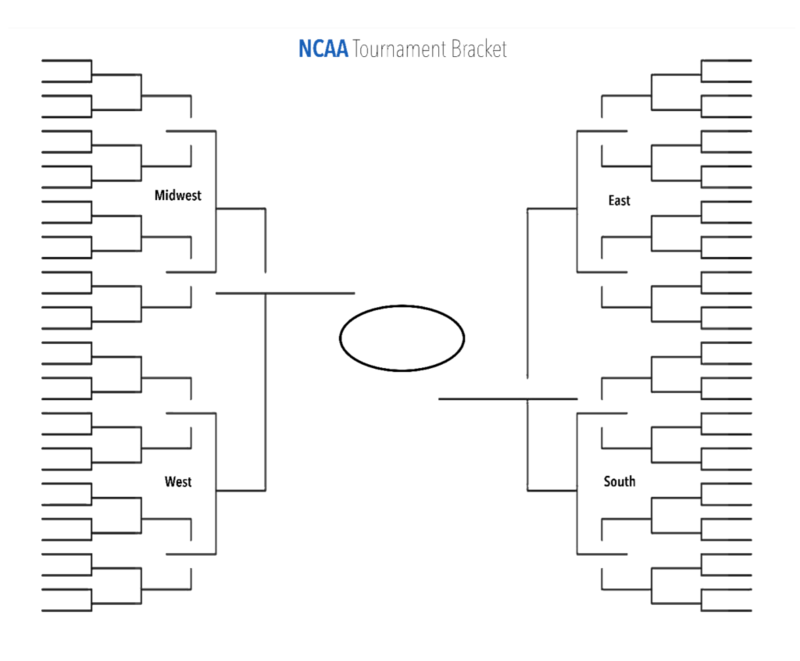 We have also published a blank 2019 NCAA Tournament Bracket for college basketball fans to download and enjoy this postseason’s action. No matter what major sports news site you prefer (ESPN, CBS Sports, Yahoo, etc), fans can find something of value out of each one that we have listed for you to check out below. All of these sites will normally provide you with an online edition and printable PDF of their March Madness bracket. No matter what means you decide to use to follow the action, it should be fun to watch! ESPN is the big dog when it comes to college basketball coverage online during the NCAA Men’s Basketball Tournament. Nothing has really changed since Disney bought the company, and fans can use the printable and online brackets published by the company. You can find the ESPN March Madness page here. Throughout our time covering the NCAA Tournament, InterBasket has always recommend that college basketball fans go and checkout what the NCAA actually posts for news and brackets when it comes time for March Madness (ie you should get it from the source). For the 2017 edition of the popular Men’s basketball tournament , the NCAA will publish both an online and printable bracket for the tournament. Yahoo Sports has been popular for basketball fans to use to check out March Madness for a number of years now. 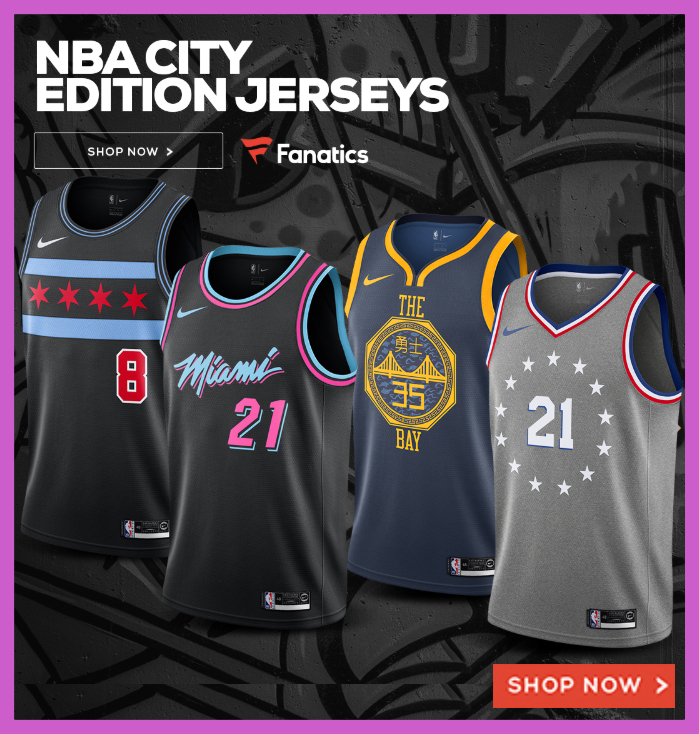 Although they are better known for their fantasy games, Yahoo also has their own bracket challenge that fans can create their own contests with other friends or make entries to compete for prizes against other basketball fans that result in some big winnings. Another popular option to get March Madness brackets is Sport Illustrated. The company produces a free, printable bracket for college basketball fans to use to help follow the NCAA Tourney. The SI college basketball and NCAA Tournament coverage can be found here. A great option for checking out a clean, NCAA Tournament bracket is from the Sporting News. The Sporting News is one of the most established sports sites out there. For the 2019 edition of March Madness, the site has a nice bracket that you can fill out both online and download in PDF to help you follow the tournament. If you’re interested in downloading any of these blank brackets from the above post, we’ve provided the pdfs and images below.